The Times newspaper acknowledged to Steven Kay QC today that they had published an inaccurate and defamatory article concerning President Uhuru Kenyatta. 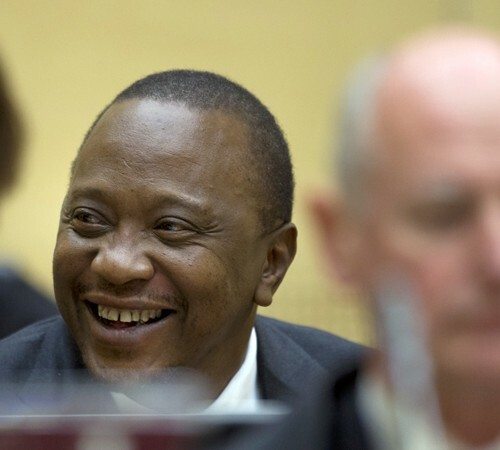 The letter sent by Steven Kay QC as lead counsel for President Kenyatta at the ICC is reproduced here. The original article demonstrates how inaccurate journalists may be and that failure to check important facts reveals an innate bias against African leaders such as President Kenyatta in the western media. This bias arises from the wholly wrongful allegations brought against President Kenyatta by the Prosecution at the ICC, who have been seen to go into overdrive in the last year in a propaganda campaign to cover up the failure of their case caused by the use of many lying witnesses. The unpleasant and wrongful propaganda within the original article is a product of this activity.